Don’t judge a book by its cover. A lot of people think that having tattoos make you a bad person but tattoos don’t make choices for people. People make their own choices. 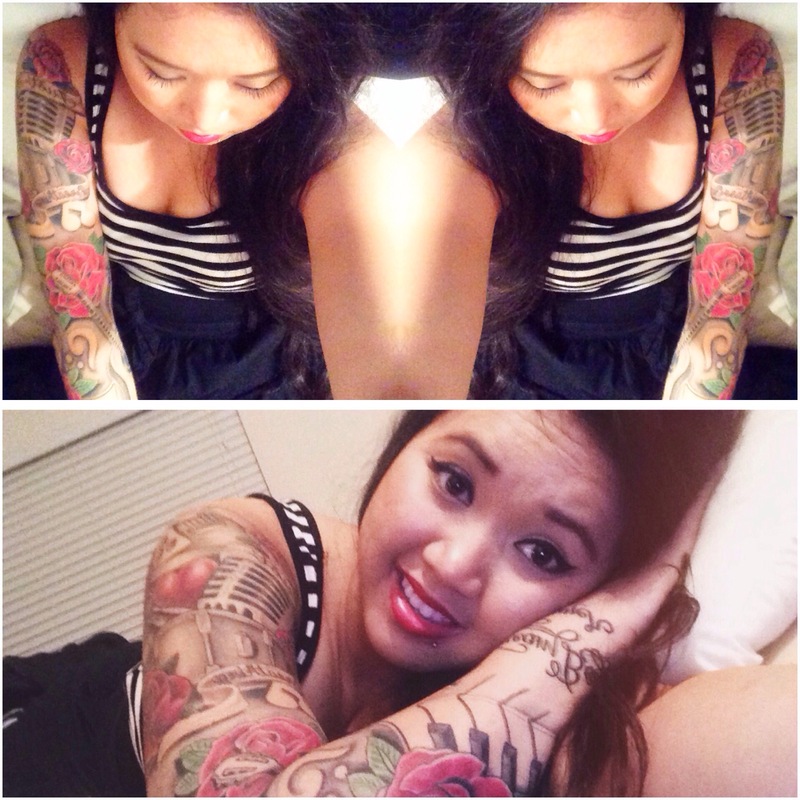 I chose to get all my tattoos because they define me and tell a story. When someone looks at my tattoos and ask me questions I can easily explain why I got them. Music will always be a big part of my life. I hope to make a difference in the world through music one day. It helps everyone get through good times and bad times. You don’t need to know how to play an instrument or sing to call yourself an artist. We are all artists in different ways and in different industries. I don’t regret making the decision to get my tattoos and I am gonna continue to tell a story no matter what people think. Let’s make a difference in the world.